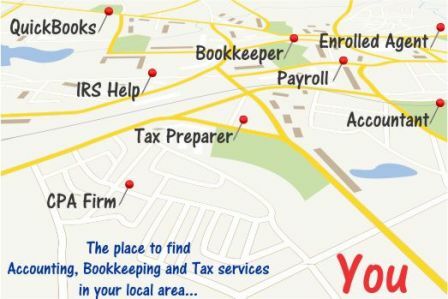 The Changing World of Tax | Accounting Questions, Tax Tips, Personal Finance Topics and More! By now you may have heard that there were some tax law changes effective 1/1/2018. In fact, it is the most significant tax law change since 1986! That being said, there is only ONE month left to complete some tax planning. The above list is not all inclusive and not all items will apply to everyone, however, it will give you a forewarning on what to expect on your tax return in January 2019. The above is to provide general information but should not be solely relied upon in the completion of your tax return or for tax planning. As with most items related to tax, there are exceptions and limitations.